ABFAB Concrete Limited has been manufacturing and delivering concrete in the Bristol area since 1990. We schedule all our work and therefore can agree a precise delivery time, thereby avoiding unnecessary frustration and costs. We operate between Monday and Friday. Please take the time to read our Conditions of Delivery thank you. If you have never used concrete before don't take the chance on another company, there are too many hidden issues for you to know about until it's too late. Estimating concrete can be problematic. Concrete is a very heavy product - correct advice on handling is essential. The appropriate mix design is essential. Do you require advice on finishing techniques? Remember concrete is a thick liquid, is very heavy and you get one chance to "GET IT RIGHT"
Organise sufficient manpower to cope with barrowing up to 50 metres. Ensure that the barrow run is as simple as possible. Provide planks etc to overcome steps and protect grass. Ensure that your backfill on bases allows for the correct thickness of concrete. Ensure water is available if required. Protect brick pavier driveways etc from concrete splashes. 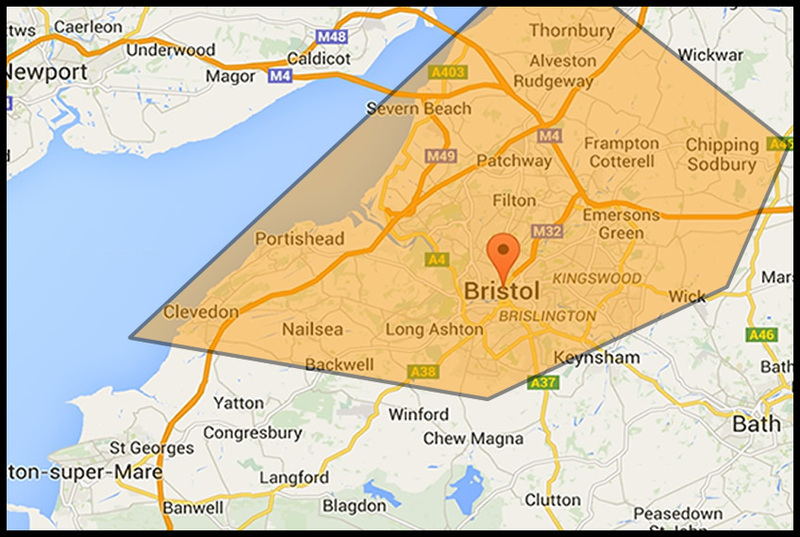 We deliver in the ORANGE SHADED area of the map below. Call ABFAB Concrete Ltd today on 01179 798 600 or 01275 792 204 We are happy ask any questions you may have. We are probably the only concrete company in Bristol that will give you the full price you can expect to pay for your delivery. Most companies will only answer your questions and will not offer the full information that you need to evaluate the different prices which you have obtained. 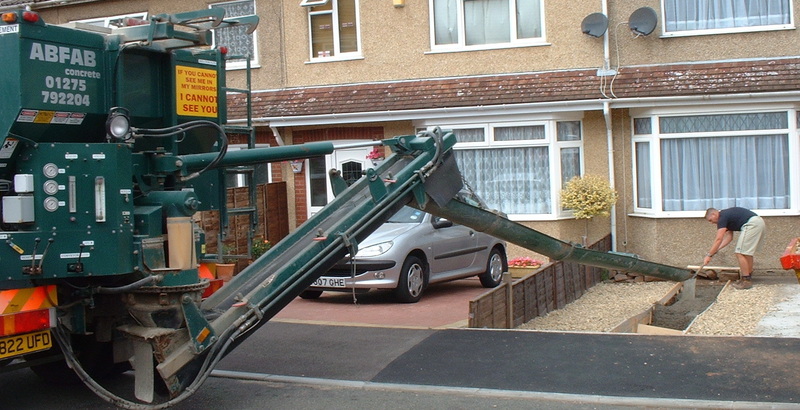 Always remember that the price of a concrete delivery may comprise of a number of factors. We have constructed a list of the differences that you can expect to get between different concrete companies. Essentially the main reasons for different pricing structures is that a 'Ready Mixed Concrete' company business model is based on the premise that they sell large volumes of product with a very basic delivery service included and will increase or decrease the price according to how busy they are on any given day.This model is ideal where a customer requires full truck loads, where there are no delivery complications and 20 minutes is an adequate time allowance. 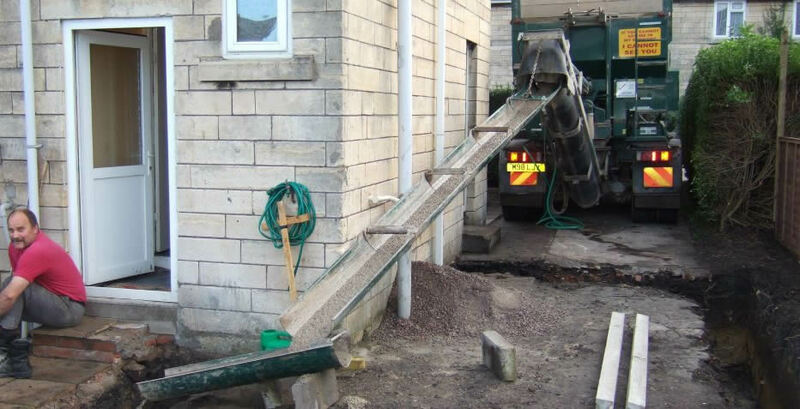 The ABFAB Concrete business model is designed to suit small sites where access is a problem, where barrows are required and where under or over ordering will cause a problem. This model is "user friendly" eliminates the main worries and ensures that you "pay for what you need", have all the time required to do the job properly and have an expert on hand to ensure you " get it right". ABFAB trucks carry dry materials ie: Sand, Stone, & Cement. The specification & slump are set on site, and can be changed to suit different applications as required on site at the time. Delivery: "On Time", "Scheduled" & "Agreed"
Advantage: No wasted man hours. Quantity: "Only amount required, produced on site"
Advantage: No waste! No shortage! Cost: "Only pay for what you take"
Advantage: We only charge you for what you use. Penalties: "None. Fully inclusive pricing"
Advantage: We give you the price of the concrete all in. There are no hidden or extra charges. Under Ordered: "We carry more than you have ordered on the truck"
Advantage: We will be able to finish the job during that visit . Over Ordered: We mix as required so we can stop when you have got enough, saving waste & cost. Time Included: "We give up to 30mins for each m³"
Advantage: You don't have to rush to off load or dump it on the ground. Plenty of time for the job. Workability: Concrete is a chemical process and you have a limited time to work with it. Equipment: Equipment available on truck. Up to 8 metre chutes & 2 barrows"
Advantage: Chute to save effort of barrowing or cost of pump. Two barrows for awkward jobs. Ready Mixed Concrete trucks carry: Concrete already mixed. The specification & slump are already determined at the batching plant. This cannot be changed on site. Disadvantage: No guarantee delivery times given. Disadvantage: Company deliver what you have ordered. Trucks do not carry extra concrete. Cost: "Pay for full delivery"
Under Ordered: "No extra materials carried"
Disadvantage: Ready Mixed trucks do not carry extra materials. Therefore job unfinished and any additional delivery will be expensive. Over Ordered: "Materials are already mixed and need to be discharged"
Disadvantage: Pay for quantity, over ordered, or pay up to £180 /metre cube to be taken away. Time Included: "20 to 30 mins per delivery, max"
Disadvantage: This is not a lot of time. Penalty charges start after 20/30 mins typical £1 per minute. Workability: "Mixed before truck leaves yard"
Disadvantage: Concrete starts to set as soon as water is added to mix. Therefore travelling time reduces your working time on site. Equipment: "No barrows, No extended chutes"
Disadvantage: Customer has to supply wheel barrows and extra manpower. Q: Can I get a set delivery time? A: Yes. Our deliveries are all scheduled. On placing an order we will agree with you a time slot that suits your requirement. Q: How do I calculate the quantity I require? A: You can either use our online calculator or call us with your measurements. We will calculate your volume requirements & advise you on your project. A: Payments are collected after offload. Methods can be by credit / debit card cheque or cash. Q: What would happen if I have ordered too much concrete? A: No problem. Because we mix on site, we can stop mixing when the job is complete and then only charge for what you have had. Q: What would happen if I have not ordered enough concrete? A: We normally carry a small amount extra to enable the job to be completed and then you pay for the concrete that you have had. Q: How much time do I get to offload the concrete? A: Barrow jobs charge; we give you up to 30 minutes per cubic metre, which is normally enough time to complete the average job. B: On a straight pour job, we allow 1 hour to offload the concrete. Q: What is the maximum working time for the concrete? A: Normally up to 2 hours depending on ambient temperature. Because we mix on site you get the maximum working time possible. Q: What equipment do you supply? A: The trucks carry up to 6.5 metre long chutes and 2 wheelbarrows for your use. Q: Do you supply small loads? A: Because we mix on site we are able to mix any quantity you require, however on small loads we have a minium charge of 1 cubic metre. Q: Does the driver help with the job? A: The driver's responsibilities are to operate the mixer and offload the concrete into wheelbarrows or down the chute. 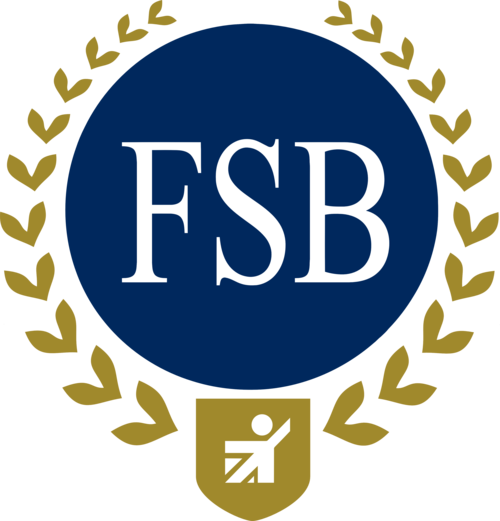 Will provide advice and practical help to make your job easier. A: Depending on the size of the wheelbarrow, there would normally be about 20 barrows full in 1 cubic metre. Q: How easy is it to move 1m³ of concrete? A: A cubic metre of concrete weighs up to 2.3 tonnes. If you use wheelbarrows, each full barrow can weigh up to 110kgs. You need to be reasonably fit to move this any distance. Q: How much concrete does the truck carry? Q: Can the truck get into awkward places? A: The drivers are experienced in working in awkward places. e.g. down lanes, narrow gates, tight turns etc. It is the customers responsibility to accurately describe the access conditions, so that ABFAB can make accurate assessment of the site access. Q: Can the truck go off road? A: This will be at the drivers discretion at the time of delivery? The main consideration is the vehicle weight and the stability of the ground. During very wet weather the vehicle cannot go onto grass. There also may be problems with bottoming out if there is a steep access from the road. The truck will come off highway if the customer agrees with the ABFAB conditions of delivery. Q: Can I get concrete for 2 separate jobs at the same time? A: Because we mix on site we can mix multiple mix designs from the same truck. e.g. we can mix concrete for a foundation then adjust the specification settings and mix concrete for say a driveway, from the same truck. Q: Can I get concrete suitable for a smooth finish? A: We mix on site and can adjust the specification to suit your requirement.